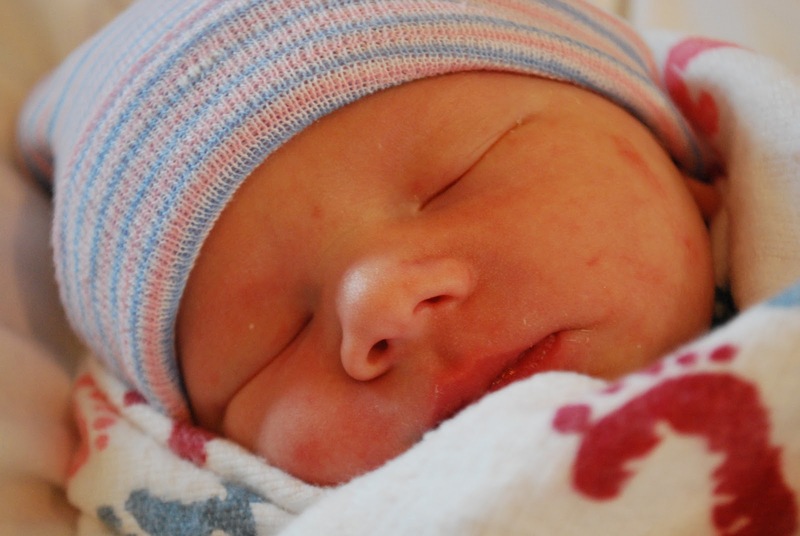 Our Moda Bake Shop admin Angela Yosten welcomed her third child, baby Roman James on Monday, December 5th at 1:17pm. He is a healthy and happy 7 lbs 7.5 oz and 20″ long. Congratulations to Angela and the rest of the Yosten family!!! We are so excited for our newest chef in training.